We would like to inform you about upcoming changes in document requirements for Saudi Arabia. 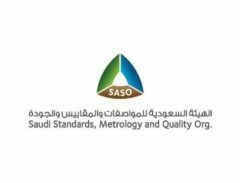 Up till now it is required to provide a certificate of conformity called ‘SASO certificate’ along with your export shipments to Saudi Arabia. 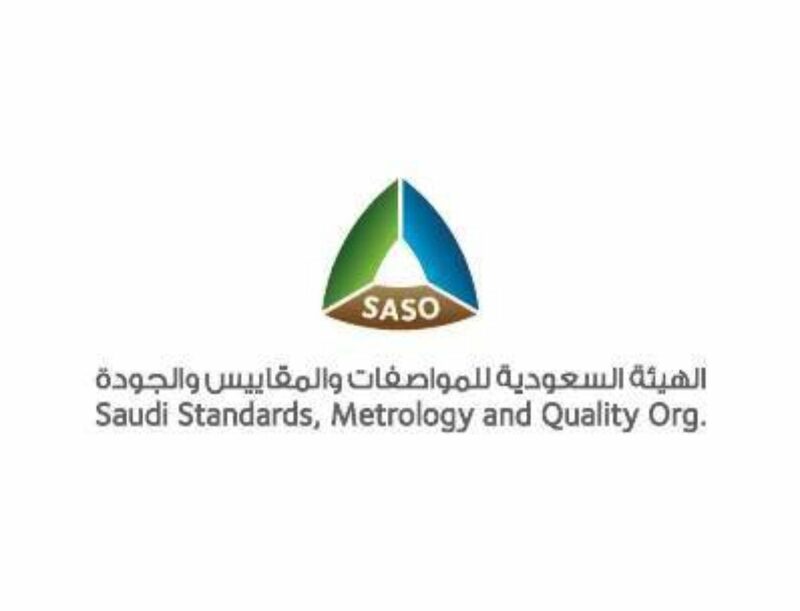 The Saudi Standards, Metrology and Quality Organization (SASO) have the intention to make the export/import procedures easier than they currently are (as part of the National Transformation Program 2020). Some under Sabir (ICT solution), others under Saleem (quality/safety assurance). Changes will occur, however the exact procedures, content, product groups and implementation dates still need to be determined. 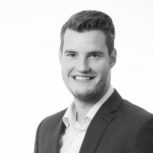 You can be assured that we will be on top of things relating to new developments and will provide you with an update as soon as the implementation plans become more concrete. Of course we will safeguard the interests of our customers.